The textbook is available in paperback, hardback, and ebook formats. Rental options are also available. 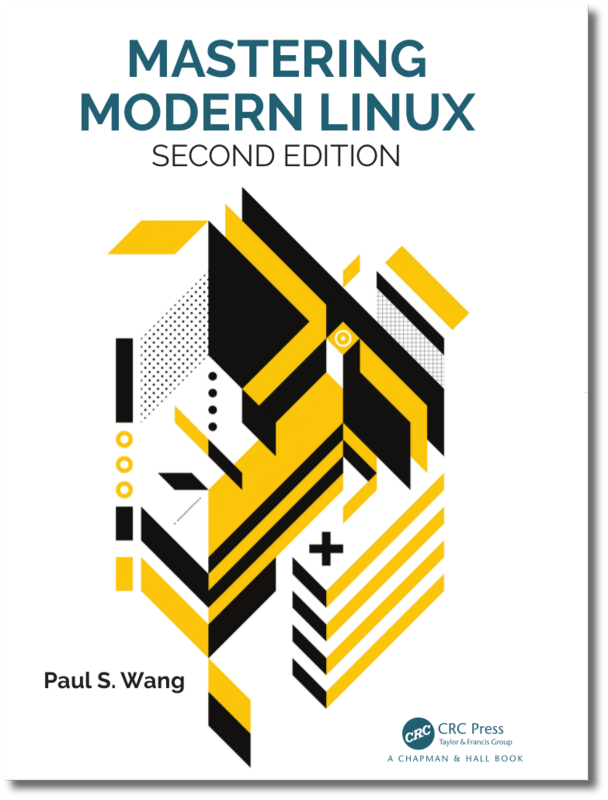 For discount pricing, please go to the page Mastering Modern Linux, Second Edition by Paul S. Wang at the CRC Press website. 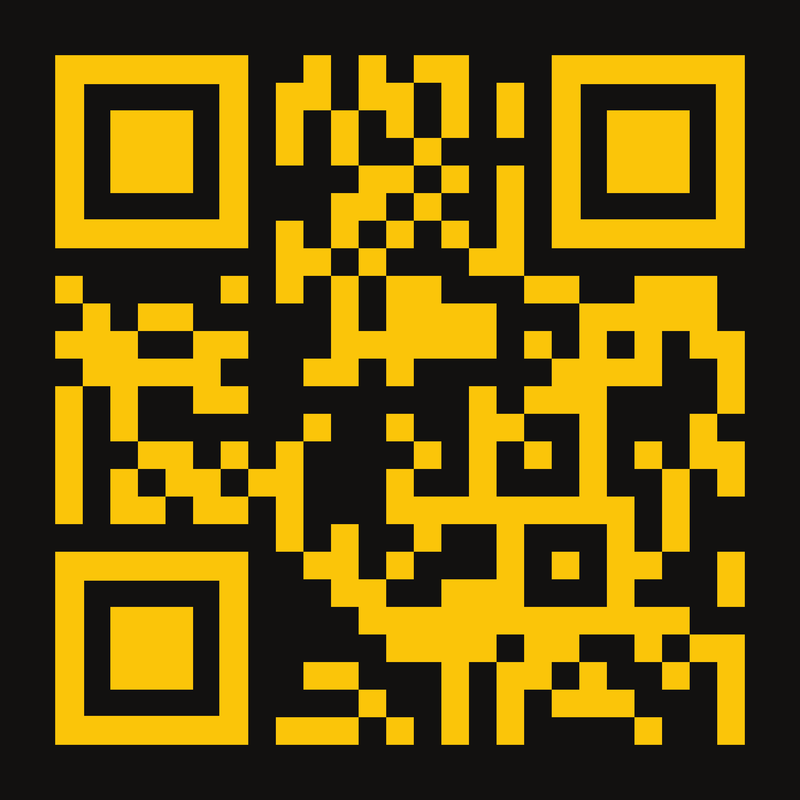 Or go to the amazon.com order page.